La Toledana is a winery owned by the Martini family. It’s located in Gavi, the magic land for the production of Gavi , the most renowmed white wine from Piedmont. 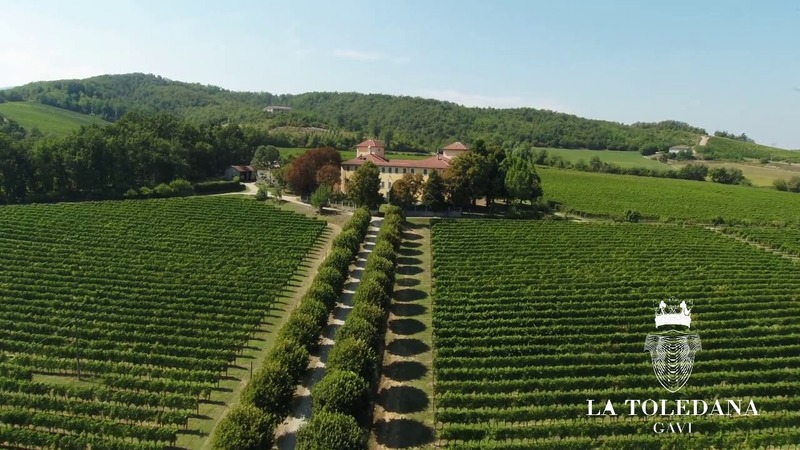 The company takes its name from the historic villa overlooking the Cortese vineyards of its estate. The production of La Toledana is exclusively of Gavi, which is interpreted in all the variants that company winemakers’ skills know how to create.